Digital whiteboard. Chromium web browser. Easy screen sharing. 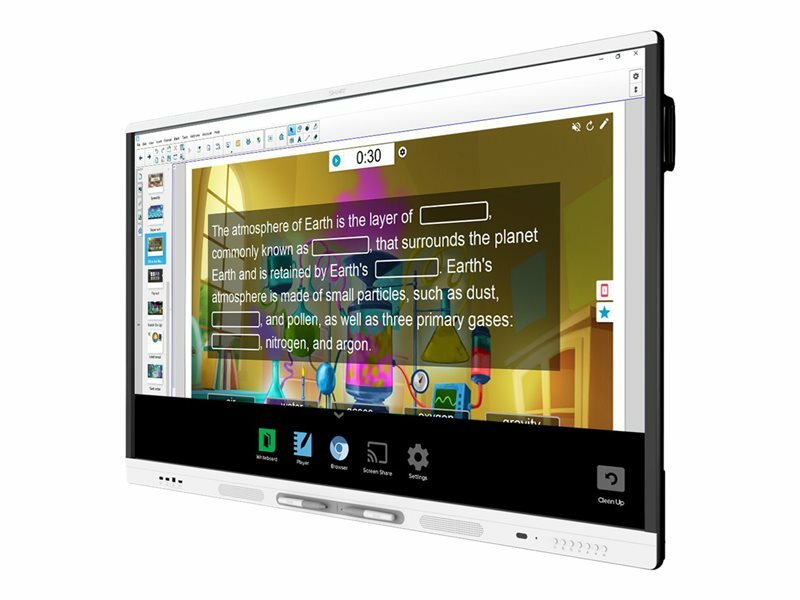 SMART Board MX series has all the essentials educators need to bring the devices students love into any learning environment. With 4K Ultra HD resolution, MX series is a great value for schools that need an interactive display on a tight budget. 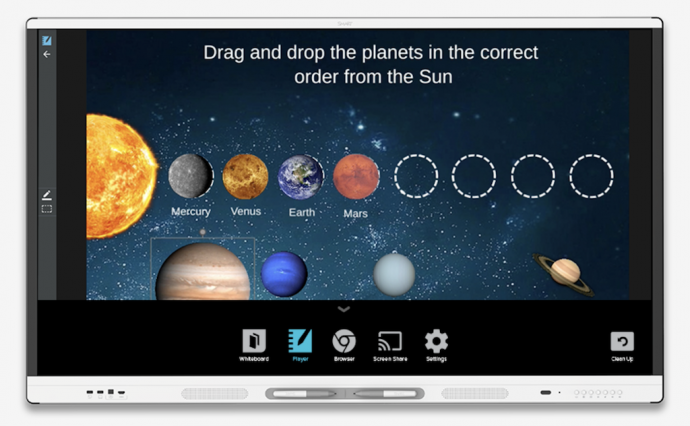 SMART Learning Suite - Combines lesson delivery, assessment, student collaboration and game-based activities into one ultimate education package. Screen Sharing - Share everything from any Android® (Google Cast), iOS® (AirPlay) and Windows® (Miracast) device wirelessly – without plugging in hardware or installing apps. Web Browser - Explore websites and YouTube videos directly from the board with the integrated Chromium web browser. 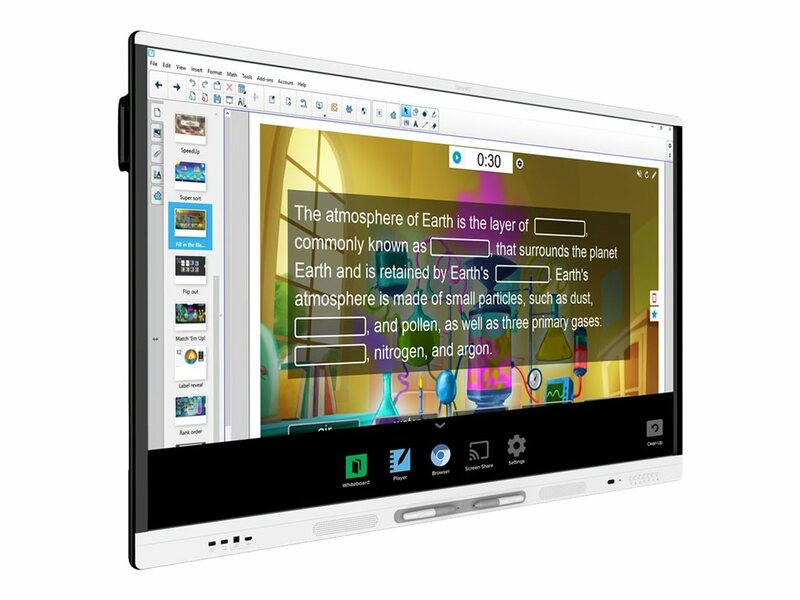 Digital Whiteboard - Share everything you write as you go with up to 250 devices located anywhere – students can write back too. Flexible Connectivity - Connect computers and storage media via the display’s numerous HDMI, VGA, USB and multimedia ports. Object Awareness - Knows that fingers select, pens write, and palms erase without selecting tools from a menu. SMART Ink - Write over websites, videos, PDFs and Microsoft Office® files, and save your notes into almost any file type. Multi Touch - 10 simultaneous touch points for Windows, means multiple students can use gestures, like zoom, rotate and flip – at the same time. 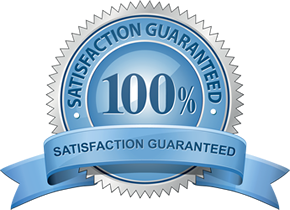 AMX series, 6000 Series & 7000 series displays come with a 3-year warranty (5-years for the United Kingdom), and a 1-year warranty on pens.